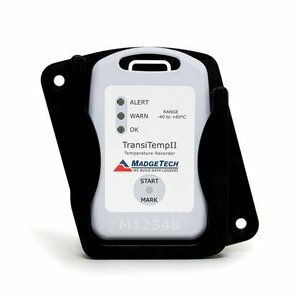 The TransiTempII-RH is a stand alone, rugged humidity and temperature data logger. 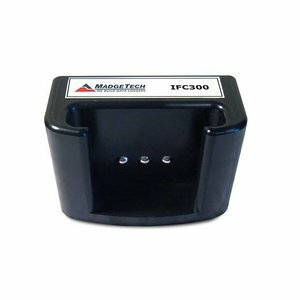 This device is ideal for monitoring and recording the temperature and humidity of products during storage and shipping. No external probes are required to achieve its high performance as both the temperature and humidity sensors are internal to the device. 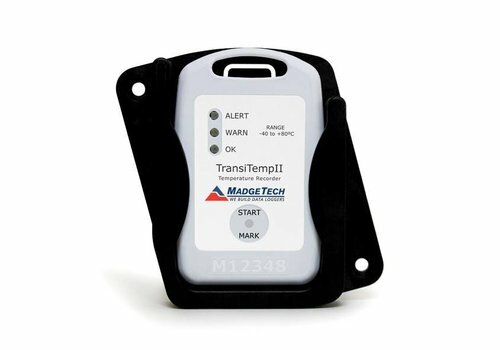 The TransiTempII-RH has a humidity resolution of 0.1 %RH and typical accuracy of ±3.5 %RH at 25 °C (77 °F). It can record up to 16,383 readings per channel. The TransiTempII-RH is equipped with three status LED red/green/yellow indicators. 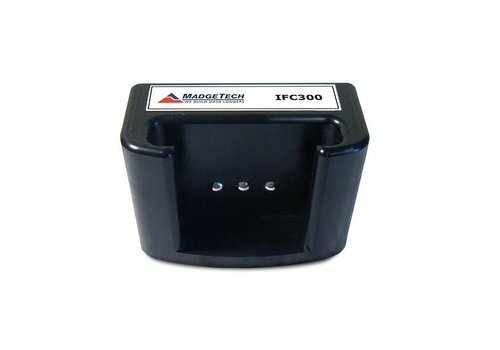 It can be programmed through software to start immediately, delay start for up to 30 days, or be set to start using the magnetic switch. 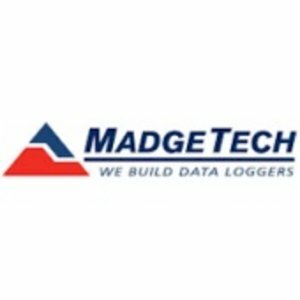 With the MadgeTech Data Logger software, the data can be displayed with a variety of different configurable options. Users have the ability to view temperature data in degrees Celsius, Fahrenheit, Kelvin or Rankine. Humidity readings can be displayed in %RH, water vapor concentration or even dew point. For additional analysis, data can be easily exported to MS Excel® by simply clicking a button. Attention: This logger has a sealed housing. Battery change can only be done by Madgetech in USA !